We are based in Auchterarder Perthshire on the main road through the Lang Toon. 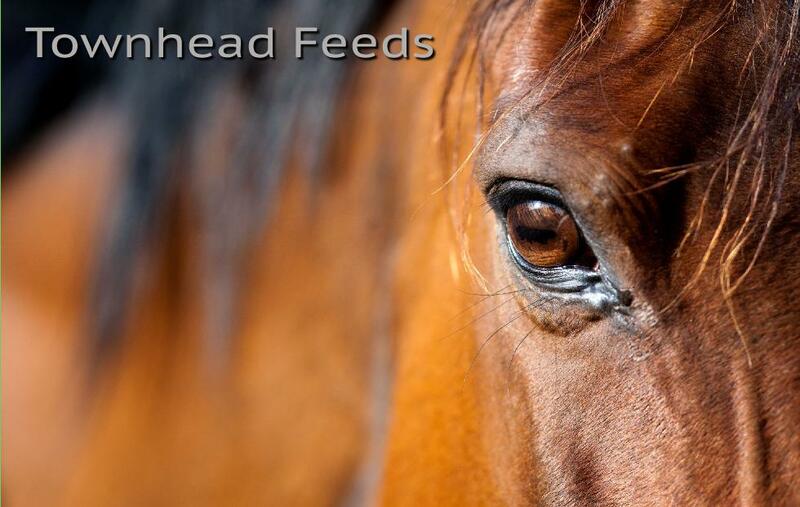 We can stock the feed that you want to keep your horse, pony, dog or cat in tip top condition. We carry a range of popular basics from top suppliers and can obtain special feeds should you prefer.